One of the most common strategies I share with busy women is to automate their homes to reduce stress and mental load. Automating your home does not take much time at all – you set it and forget it. 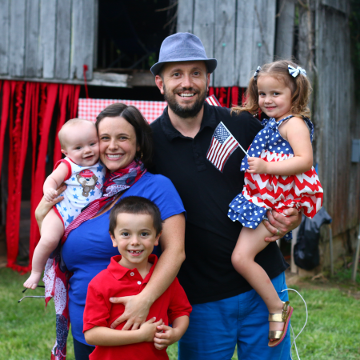 I am blown away by how it frees my mind because I never think about things like, we are almost out of dish soap or we need juice boxes because I have all of that scheduled to come right to my house. It also saves a lot of money because I go to the store far less, which means way less impulse buying. For instance, yesterday I stopped at the store to pick up a few things that should have totaled $10, and instead I spent $57! 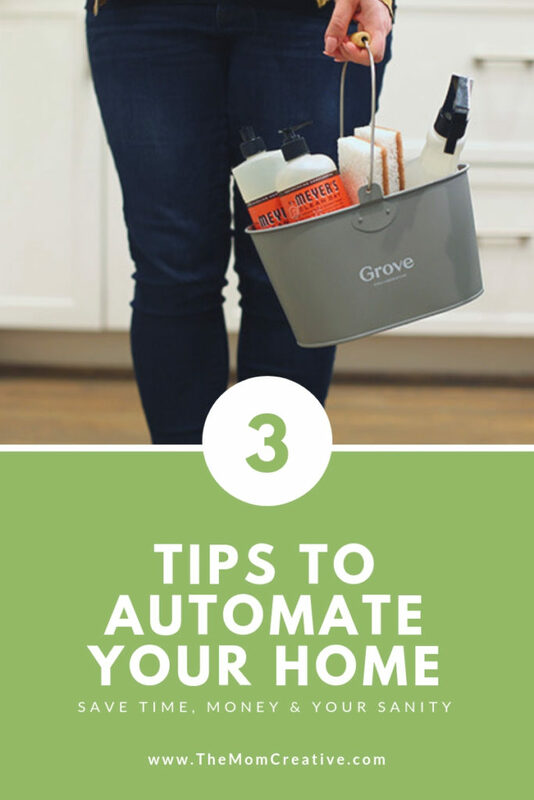 Below are 3 steps to automate your home (affiliate links used in this post). Determine your most used products: What are you constantly running out of/using all the time? For our family, these things include: paper towel, toilet paper, cleaning supplies, bath & body products and vitamins. Also, consider non-perishables, like drinks, cereals, snacks, etc. Order and schedule deliveries online: So many services offer auto-ship. Choose a few that are right for you and your family’s preferences and needs. 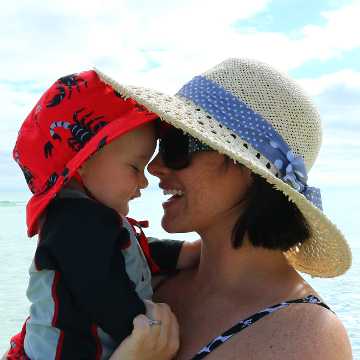 Monitor and adjust as needed: Sometimes you will schedule things to come too frequently, or not frequently enough, so you will have to adjust as you learn what your family really uses on a monthly basis. 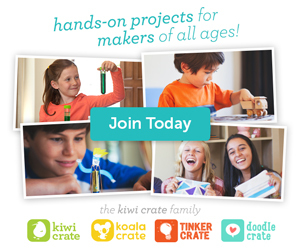 My favorite site for automation is Grove Collaborative. 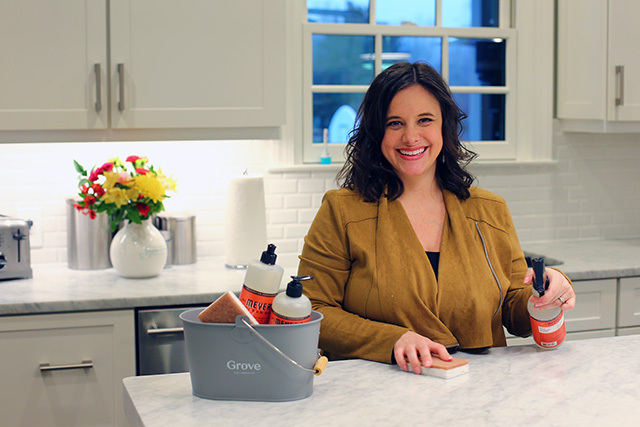 From dish soap to laundry detergent to face wash, I order it all from Grove. They offer the best green products and deliver my favorites right to my doorstep, on my schedule (I typically have deliveries come every other month). I have been a loyal customer of Grove’s for years and stand behind them 1000%. 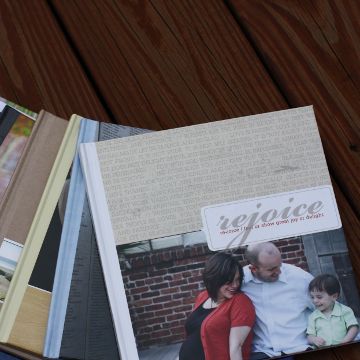 As is tradition, for the New Year, we have an awesome freebie for y’all! 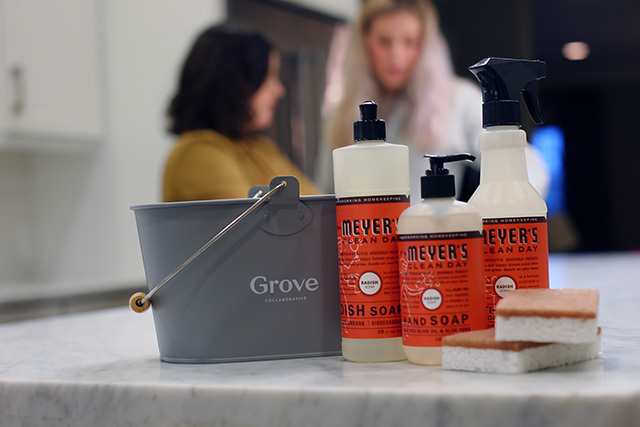 For a limited time, when you place your first Grove Collaborative order of $20 or more you’ll receive a free Mrs. Meyer’s trio + caddy + walnut scrubber sponges – and it will all ship free. 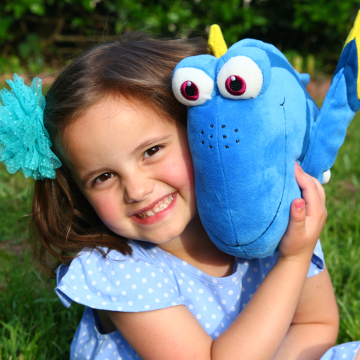 This gift is a $39 value, which is a crazy amazing deal! There’s no membership fee and no commitment to buy again (though you’ll totally want to). 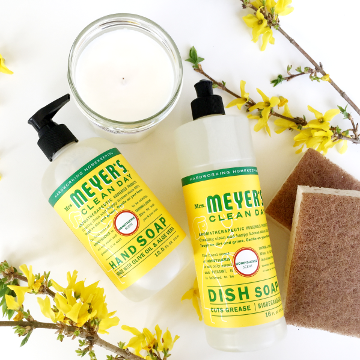 You can mix and match any Mrs. Meyer’s scent and choose a white or gray caddy. 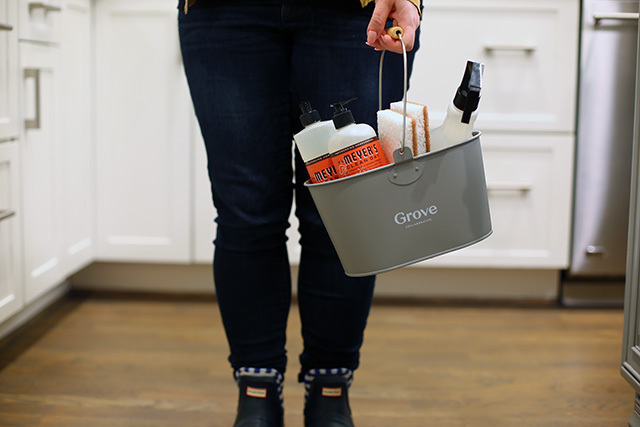 I love offering this free gift with Grove because they truly have been such a game changer in my home. Moreover, thousands of readers have tried Grove and fallen in love with their service, competitive prices, and awesome products. Bonus tip: If you spend $39 instead of $20, you’ll get a beautiful stoneware tray for free. 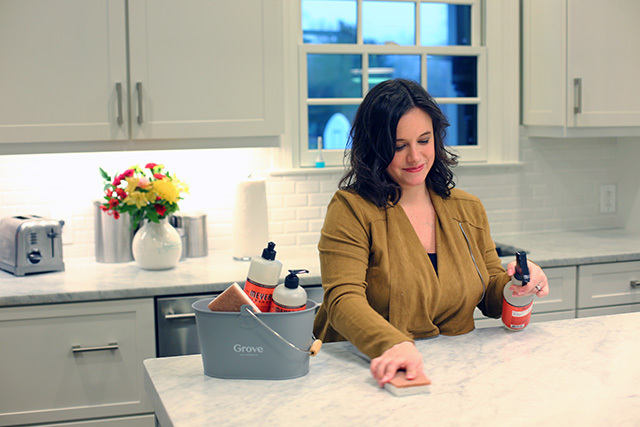 It’s perfect for corralling dish soap and a sponge to keep your countertops tidy. You can also use it in a bathroom or on a nightstand to hold jewelry and loose change. 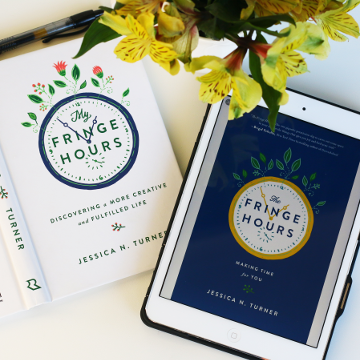 Get your free gift from Grove Collaborative and discover how automation will make your life easier! Next article: We are Getting a Puppy!